Chinese characters are complex and difficult to handle for beginners. 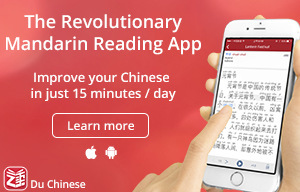 Many educators choose to avoid them and teach pinyin instead. 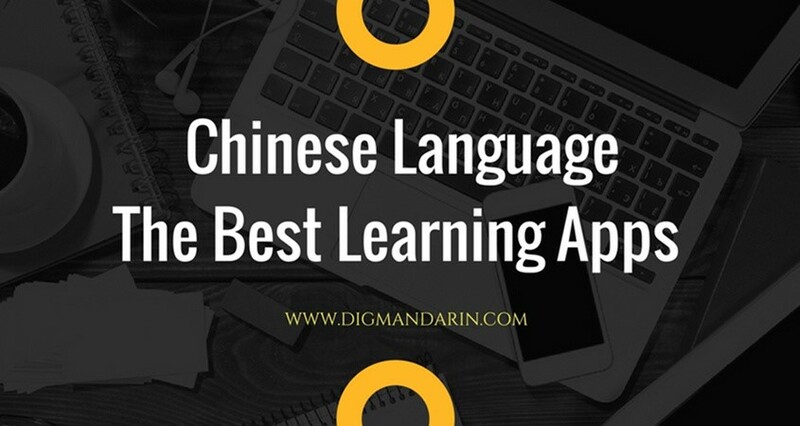 However, pinyin is only an auxiliary tool for denoting the pronunciations of the characters. 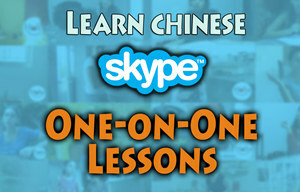 It is not the Chinese language per se. The real Chinese language is composed of the square characters that record both the meaning and the sounds of the language. They are the fundamental building blocks of the language and the origins of concepts and the logic of its thinking. The concept of light and heavy, 輕(Qīng) and 重(zhòng) originated from chariots of ancient times. Both characters have a 車(chē) in them. The character 輕(Qīng) is composed of a chariot and a stream. The character 重(zhòng) is formed by adding one more wheel on each side of a 車(chē)。It is not the sound 【qīng】and 【zhòng】 that carry the concept of light and heavy, but the shape of the characters. 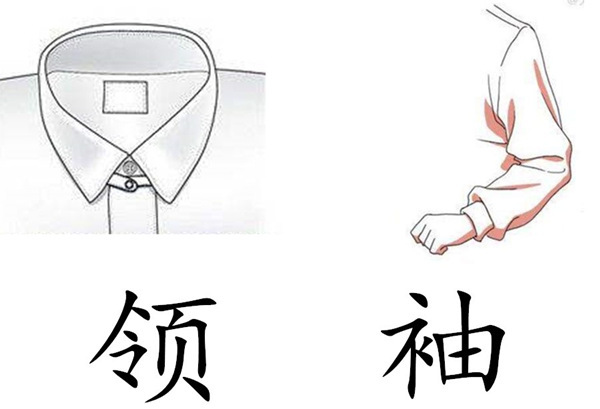 The same logic applies to 领袖(lǐngxiù), which means “leader.” 领(lǐng) is the collar of a jacket; 袖(xiù) are its sleeves. As the collar and sleeves are the most important part of a jacket, they are used to refer to the leader of a group of people. The logic underlining the Chinese language is not always the same as with English. 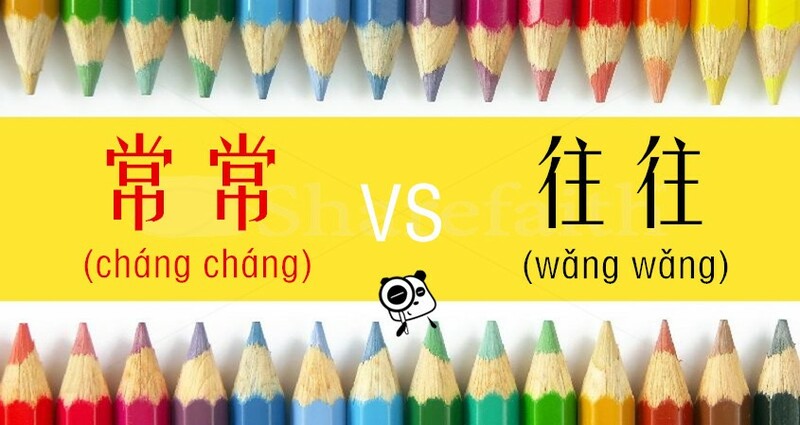 For example, the concepts of “fast” and “slow” are written as 快慢 (kuàimàn), where both characters carry the part of 忄,which is a variation of 心, “mind.” In Chinese logic, fast or slow is only a mental phenomenon. It is all about the feeling of the speakers. 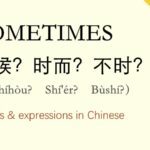 The above examples demonstrate that Chinese characters are not only symbols to record the meaning and sounds of spoken Chinese, they also reveal the concept and logic of Chinese thinking. 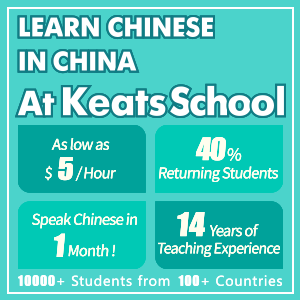 They are indispensable to the understanding of the Chinese language, whether oral or written. Alphabetical languages depend heavily on grammar rules such as tenses, gender variations, and where related words must change their form and pronunciation to make sense. But the rich characters of the Chinese language made it possible to get rid of the restrainment of grammar rules. Basically, there are no grammar rules in ancient Chinese. 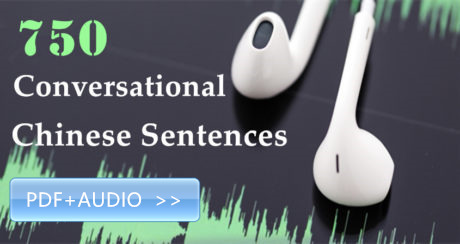 The concept of Chinese grammar is an imported term to facilitate analyzing Chinese sentences in the modern era. There was no grammar book written in the history of China before the May 4th Movement, which took place in 1919. 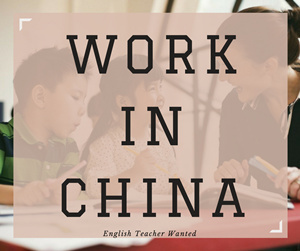 The benefit of having no grammar rules is the flexibility, efficiency and speed of both oral and written expressions in the Chinese language. Particularly in speaking numbers. Another benefit that Chinese characters brought to the language is that they allowed for the separation of oral and written language. This unique feature permitted the Chinese culture to survive thousands of years consistently, and permitted the existence of numerous dialects in different places. In some parts of China, even nearby villages have their proper dialects. Dialects did not ruin the integrity of the language: They all speak Chinese. 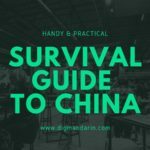 Given all of the above arguments, it is clear that the characters are the real foundation of the sophistication of the Chinese language. 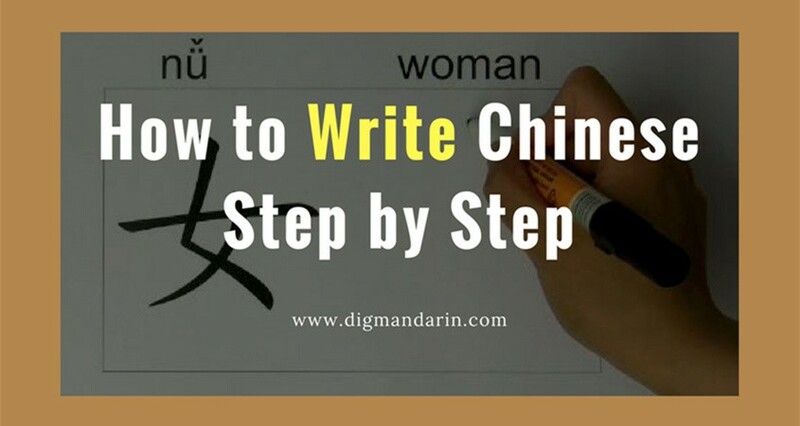 To learn the characters should be the first step to learning the language. Though they are difficult to handle, once the learners break this barrier, the rest of the journey toward proficiency will be so much easier. James Pei is the author of a Chinese language teaching book entitled 1400 Chinese Characters - Taught by Formation and Pronunciation. Although having an educational background in physics and business administration, Pei loves reading classic Chinese works and has been studying the Chinese language for many years. 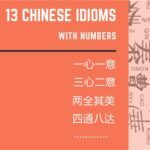 Jame has found that although many people are very interested in learning Chinese, they are often overwhelmed by the complexity of the characters. 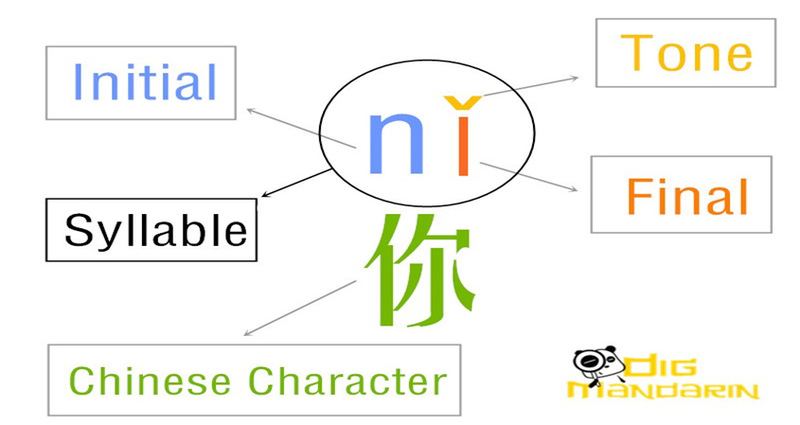 However, since characters are the building blocks of the Chinese language, understanding them cannot be avoided. 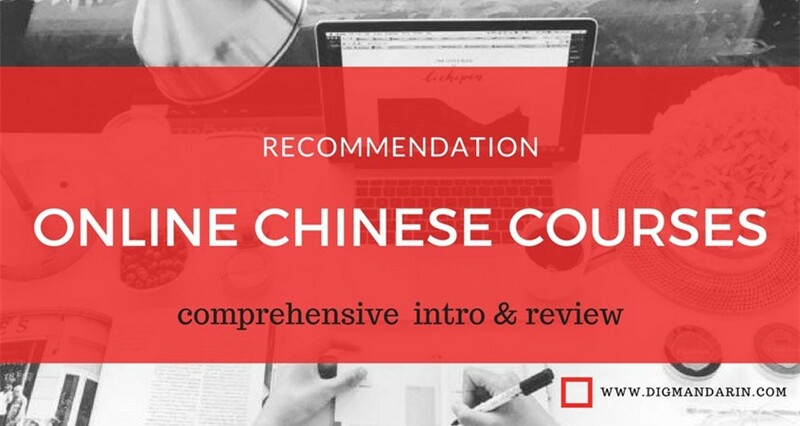 Pei developed his character-first approach to learning Chinese in order to help learners break down the barriers and ultimately achieve their goal: proficiency!